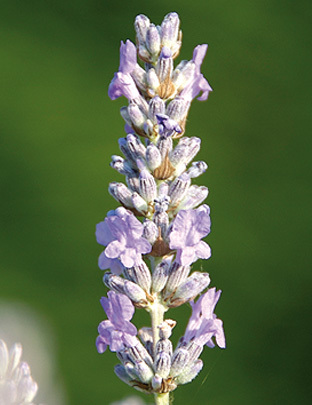 This lavender conjures up a real feeling of Provence, despite coming from Canada! 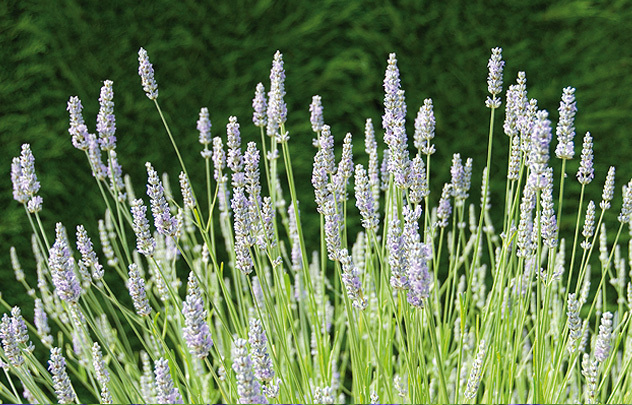 Pale purple flowers with a very fragrant, sweetly floral scent, appear above quite vibrant green foliage (for a x intermedia). Canadian selection. UK introduction 2007.